rivelles is an Austrian brand that stands for 100% natural ingredients from the highest quality, almost all the ingredients are certified organic and there are no artificial additives. 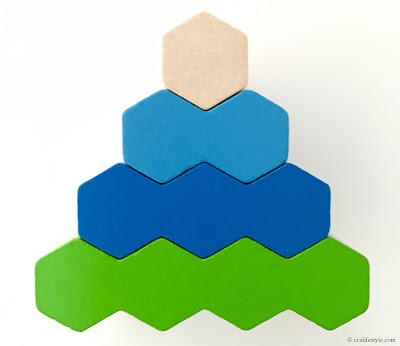 The products are produced in Austria and carefully packed in packages made in Europe. All the rivelles products are vegan and the plastic packagings are made from bio-plastic made of waste from the wood industry. This philosophy and the deep appreciation for nature and the environment is what we find very impressive and is something that is also very important to us. Broccoli is very healthy (and delicious) but we have never seen it in a shampoo or conditioner before, so we were very curious about what to expect. 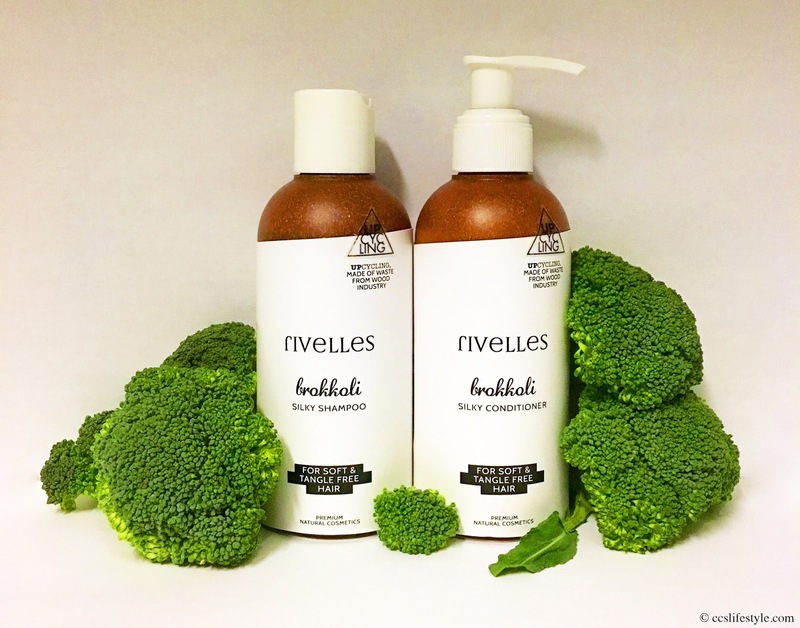 We have been using the rivelles broccoli silky shampoo and conditioner for a while and really like the effect it has on the hair, our hair feels strong and very healthy. The scent of the shampoo and conditioner is not strong, flowery sweet and very natural and we like it a lot. The shampoo doesn't foam much and the consistency is a bit like a gel, it cleans the hair very gently. The conditioner nourishes the hair and leaves it soft and silky and with a beautiful natural shine. The broccoli line is deeply moisturizing and protects the hair from damage and external stress factors. The shampoo has an anti-aging effect on the hair due to its antioxidant properties. The broccoli silky shampoo and conditioner contain (amongst others) broccoli-seed-oil, argan oil and coriander-seed-oil. We like the simple packaging and the black on white writing is a nice contrast to the brownish colour of the bottle. The shampoo and conditioner have a carton cover which has all the information about the product on it. When you remove it the bottle is just brown and it only says"rivelles broccoli silky shampoo" in white on it. We really like that minimalist design and think it is very matching for the pure natural product inside. Play Strindberg plays at the Theater Basel now, not on a regular stage but in a separate room where the play takes place in the whole room and the audience sits at three sides of the room on a bench. This setting removed the distance that is usually between actors and audience. The actors interact with the audience and it is a very close and intense experience. The dance of the death is a topic that is strongly anchored in Basel where in 1900 August Strindberg wrote his bleak marriage drama fittingly called dance of the death. Edgar, a former fortress commander, lives with his wife Alice, who used to be a stage actress, on an isolated island. Their marriage is a love-hate relationship, unable to live with but also without each other. When cousin Kurt who returns from America comes for a visit, the situation escalates very quickly and old stories come back to the surface. 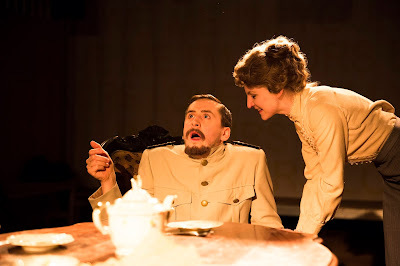 In "Play Strindberg" Friedrich Dürrenmatt – who was fascinated by the possibilities to play, but not very happy with the translations – created a new dance of the death, based on the original story but with new texts and with the presence of the actors as the central part of the play. Florian Fischer manages to keep this close connection between actors and audience a priority during the whole play in his adaption, telling us the story in a funny, emotional and very lively way and with perfectly chosen music and sound effects and costumes by swiss designer Julian Zigerli. This is exactly what fascinated us the most about this play, how close we felt to the actors, not only mentally (as it is in most of the plays) but also physically. They moved around the room, from one side to the other, interacting with the audience and creating a very special atmosphere. This proximity made the funny situations even more hilarious and our fascination for the story and the actors was constantly great during the whole play. The complete setting of the room was perfect for the story, with every little detail having a meaning or a purpose during the play, like a tumbleweed next to the dining table, for us the perfect symbol for the desolation of their family-life. Lush, Vivienne Westwood and War on want have come together to support groups fighting against TTIP. The Transatlantic Trade and Investment Partnership is a series of trade negotiations between the EU and US, estimated to cost at least 1 million jobs and lead to a 'race to the bottom' in food, environmental and labour standards. TTIP will enshrine the rights of transnational corporations above the needs of people, animals and the planet. 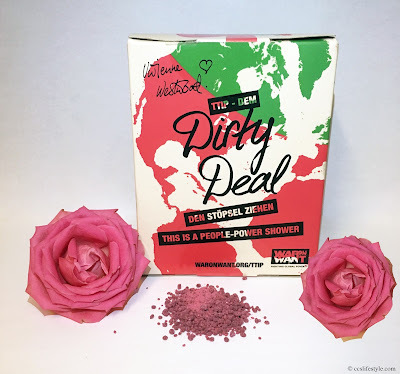 The launch of the Dirty Deal was already last year in London but only recently we actually came across it in a LUSH store in Germany. 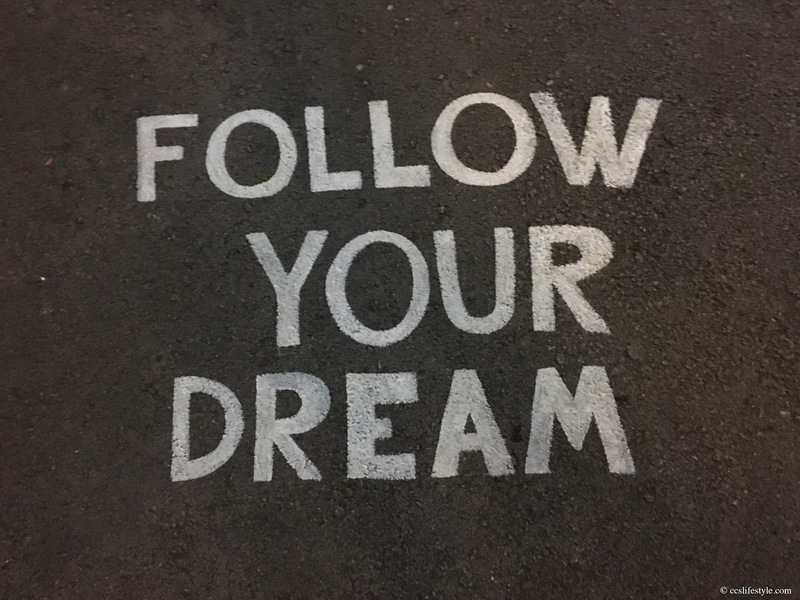 As we find the engagement admirable and it is a matter that is also important to us, we have still decided to present this great product with an even better message here. All profit from the product will go to groups across Europe fighting TTIP. The box is designed by Vivienne Westwood and in some of the boxes (in Germany in 3 boxes) is an original autograph by Vivienne Westwood! The product is a shower powder containing rose-, coconut- and bergamot oil and kaolin. We think the scent is absolutely wonderful and we feel like we are walking in a rose garden when using it. 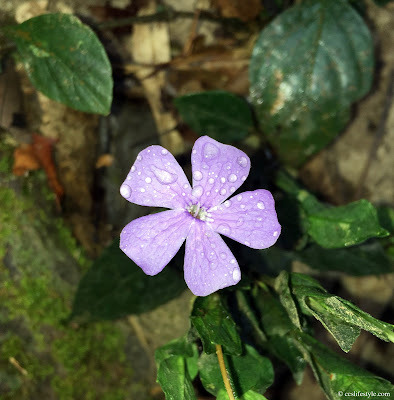 It has a gentle peeling effect and creates a purple foam and because of the natural oils it leaves the skin incredibly soft and deeply nourished. 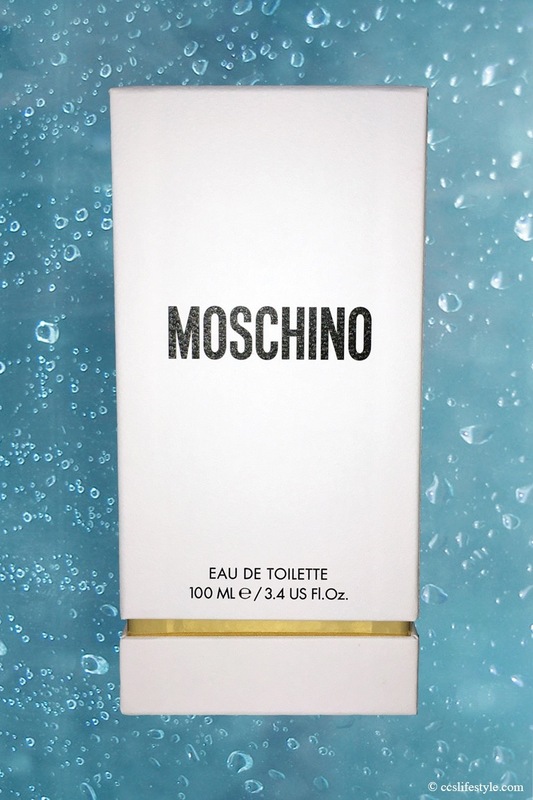 The packaging of the new MOSCHINO fragrance is very modern, simple and elegant, a white coffret with black writing and gold detailing. About what you'd expect from the packaging of a fragrance. 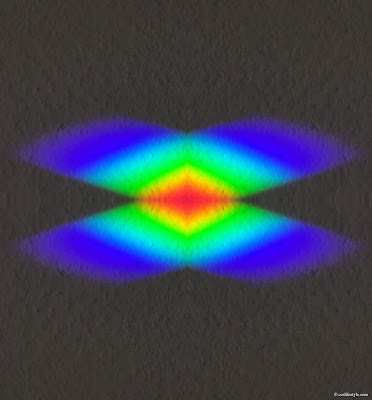 But what is inside, is something completely different to everything we have ever seen. 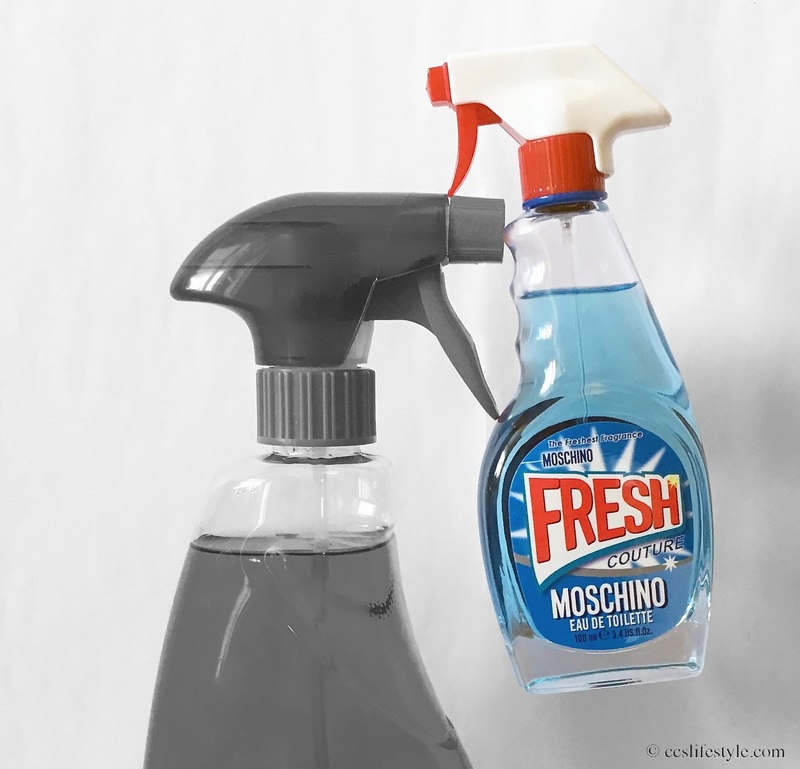 For MOSCHINO's new fragrance FRESH Couture, Jeremy Scott got inspired by the most common of all products, a household cleaner. We think the combination of something as basic and inexpensive as a cleaner and something as luxurious as a fragrance is brilliant and unique and very Jeremy Scott. When we first saw the pictures of the fragrance we could not imagine what it would look and feel like when we hold it in our hands and we found it hard to imagine what the fragrance would smell like. The glass bottle is heavy and very high-quality and the spray head is made from plastic, which you have to remove to use the fragrance. The fragrance contains citrusy notes of mandarin and bergamot, raspberry that adds a fruity touch, the very sensual ylang ylang and a floral heart of white peony and osmantus. We think it is sweet and very fresh, a really feminin scent that remains on the skin during the whole day, and it is definitely an eye-catcher whenever you take your little "cleaner" out of your bag to get a boost of FRESHness. Face of the campaign is Linda Evangelista shot by Steven Meisel and directed by Jeremy Scott and the fragrance is presented in an ironic, funny and very unique way, which we think is fantastic. 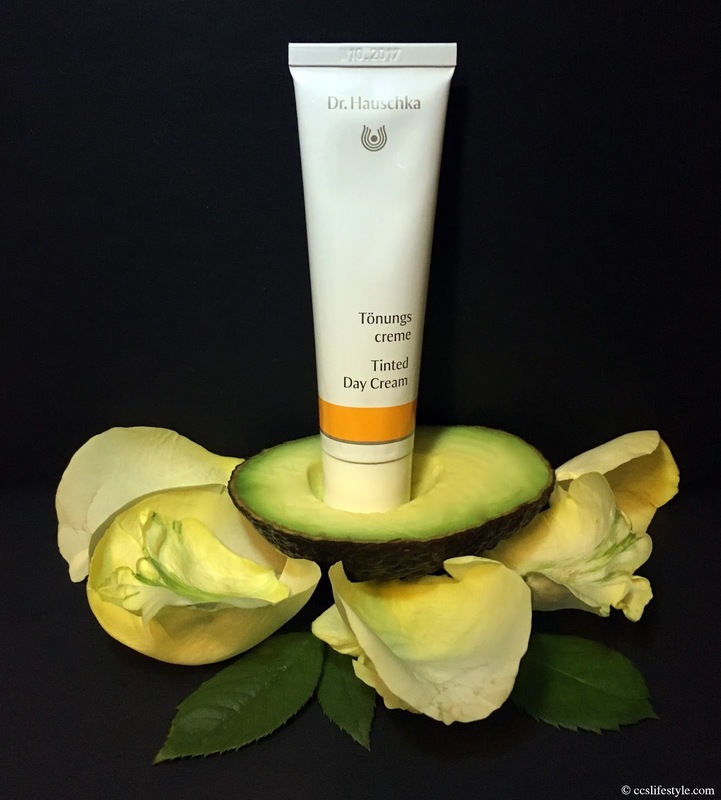 The new Dr. Hauschka Tinted Day cream contains 100% natural and organic ingredients like nourishing avocado and almond oils, protective rose wax, beeswax and quince seeds. The cream balances the skin's oil and moisture levels which helps prevent dryness and has a harmonising effect on the skin. The cream seems to be very dark but when you spread it on the skin it blends perfectly with the individual skin tone, leaving the skin nourished and with an even complexion. We like that it looks very natural and creates a beautiful sun-kissed look. The texture is very creamy and spreads easily on the skin. The scent of the cream reminds us of resin and quince and we think it is a rather woody scent which is not noticeable very long when applied. The Tinted Day Cream is ideal for normal and dry skin, but also for sensitive skin. The kindly ones, based on the historical fiction novel written by Jonathan Littell, plays at the Theater Basel now in a version by Antonio Latella and Frederico Bellini. 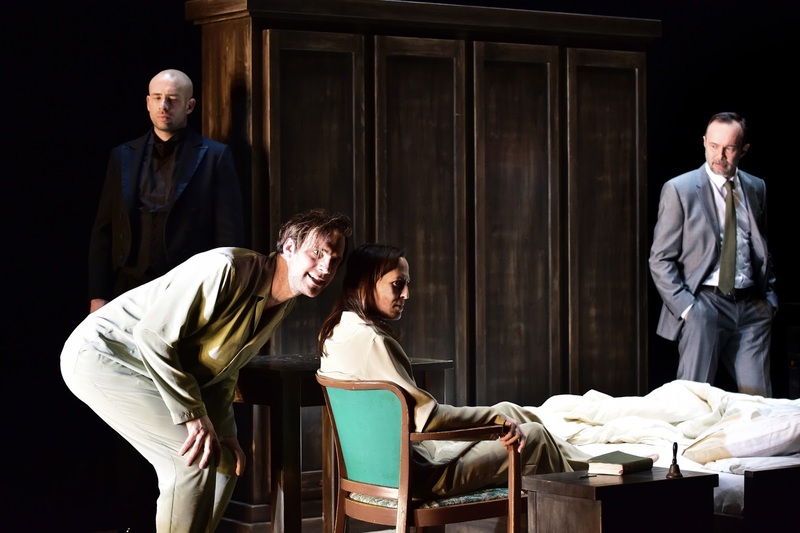 The play is about Maximilian Aue, a homosexual SS officer of French and German ancestry, who was arrested because he was suspected of being homosexual. Thomas Hauser, also a member of the SS, offers him a way out that could solve his problems, if in return he agrees to serve during World War II and help to carry out the Holocaust. Rather than Thomas Hauser who is very keen on making a military career and follows orders blindly, convinced that everything they do is right and for the greater good, Maximilian Aue only follows the orders as he was blackmailed and more than once he questions the mass murder and the ideology. 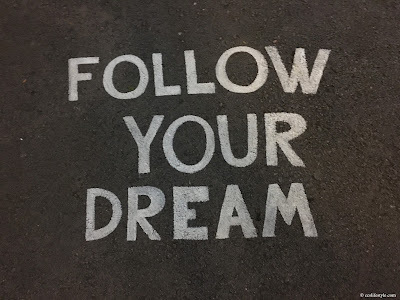 During the play there is a big projection on the back wall of Berlin's Tiergartenpark, the area around the Lions bridge, which was actually known for being a meeting point for homosexuals, so it always reminds the audience of what Maximilian Aue was arrested for. Also we think the idyllic picture with people out on a walk passing through the image from time to time is a harsh contrast to the cruelty of war the story tells. Without explicit scenes of violence and blood the actors (the directors) manage to captivate and shock the audience with words, facial expressions and gestures, music, light and the use of props as metaphores for death, guilt and responsibility. Especially because of the fantastic acting, the more than 3 hours long play left us very thoughtful. 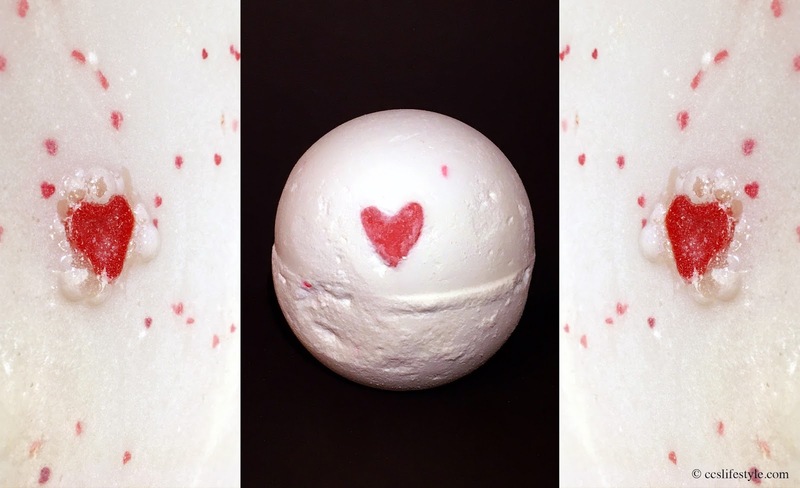 The Lush lover lamp bath bomb is a bath bomb filled with lovely tiny red hearts and bigger hearts made from fair trade organic cocoa butter. 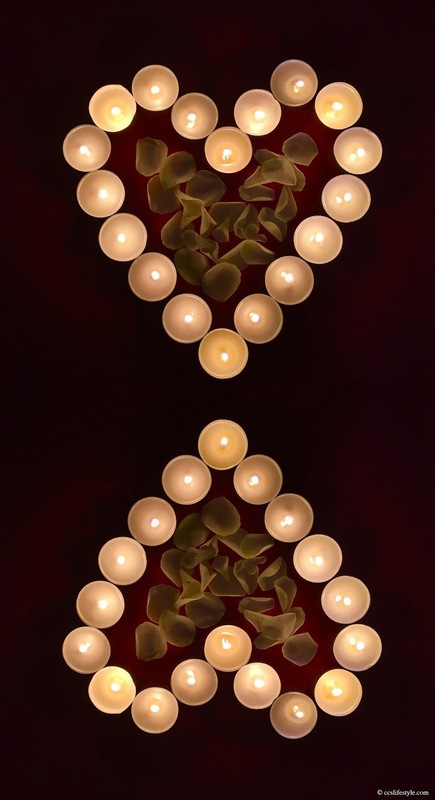 We have first filled the bathtub with water and then took the lover lamp into the water with us. You can watch it slowly dissolve in the water, setting the hearts free. It makes the water incredibly soft and fills the whole bathroom with a wonderful sweet and fruity scent. The lover lamp contains fair trade vanilla absolute and Brazilian orange oil. The water is white and slightly shimmery but this is not visible on the skin. We used the big cocoa butter hearts to rub into our skin, which left our skin nourished and incredibly soft. We think the scent is absolutely wonderful, it is very comforting and uplifting, so the lover lamp is the perfect choice for a romantic bath. 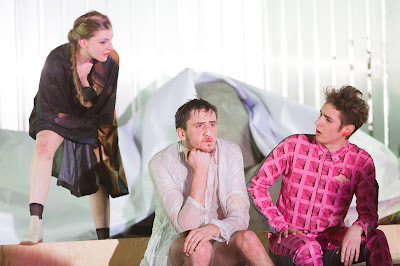 Sophokles' Oedipus premiered at the Theater Basel this evening in a version by Antonio Latella and Frederico Bellini. 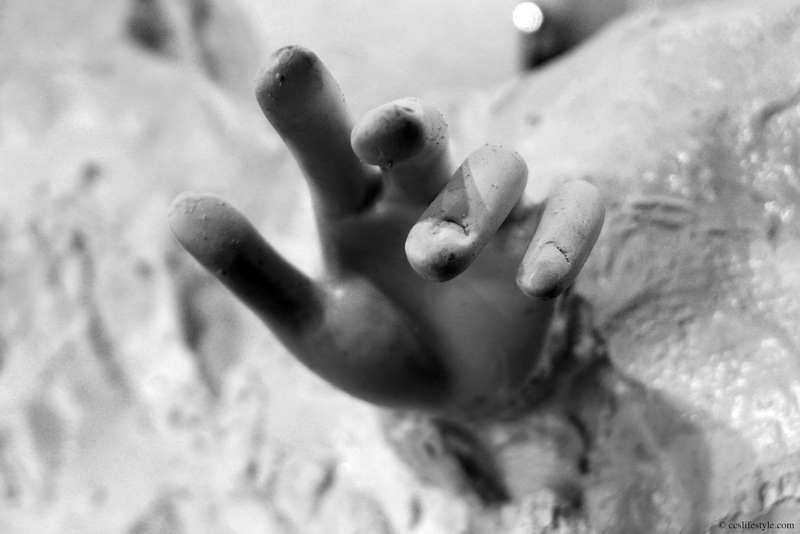 The king Oedipus can't sleep and is haunted by the same dream over and over again. The pest rages in Theben and the queen Iokaste sends her brother Kreon out to the Delphic Oracle to ask for advice. The message he brings back form Delphi raises new questions about the death of former king Laios, and predicts that only by finding his murderer and sending him into exile the people of Theben can be freed from the pest. Central in the play is the relationship between Iokaste and Oedipus, and during the play we can see the tragedy in both their individual stories as much as in their common history. The main play takes place on one platform on the stage that is the bedroom of Oedipus and Iokaste, what happens around it is rather supporting the main action and creating a perfect surrounding for some scenes. The music, sound effects and special effects are used perfectly creating a very special atmosphere, and especially the scene where it rains in their bedroom (picture below) is very intense and got under our skin. We think the actors in the play were absolutely brilliant and the story goes very deep, illustrating merciless the tragic story of Oedipus and his family, we were captivated from the first minute. 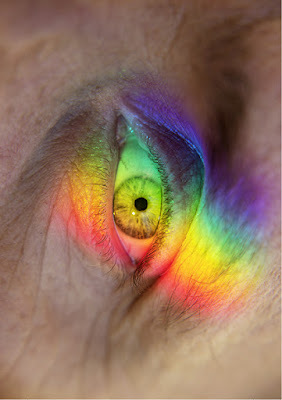 We think the Oedipus advertisement picture is fantastic as the play is very tragic and dark and still very colourful through all the facets it has, with the staring eye and the rainbow colours we think this picture is the perfect illustration for that. We drink a lot of tea and love to try new brands, but it is always very important to us that the teas are completely natural and the ingredients organic. We discovered the organic tea minty detox by daytox and we think it is delicious. It is made in Germany from only certified organic ingredients and has to steep for 5-6 minutes. It contains spearmint, hibiscus flowers, ginger, nettle leaves, fennel, orange peel, cinnamon, liquorice root, cloves, cardamom seed and pink pepper corns. For us the minty taste is the dominant taste of the tea but also the cloves, ginger and the pink pepper are slightly noticeable. 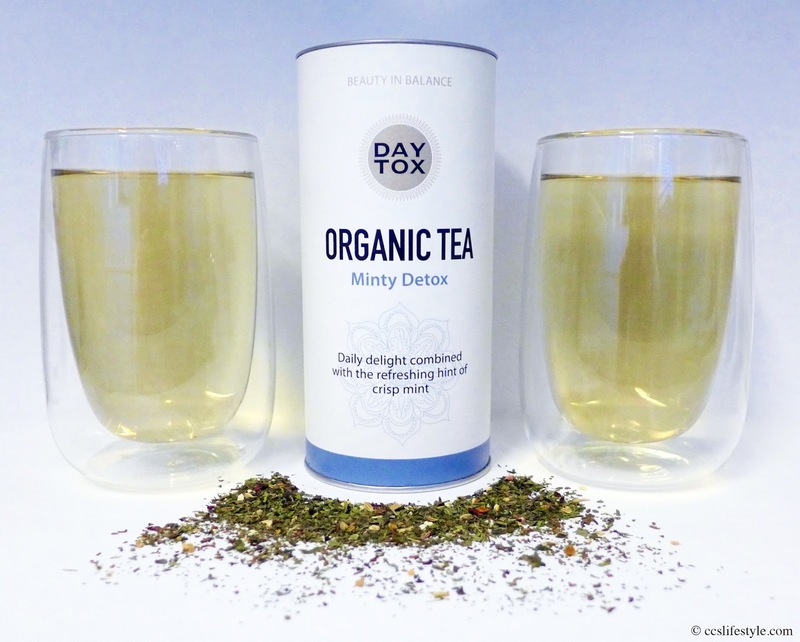 All of the ingredients have their own detoxifying properties and the herbal mix is a very effective way to purify the body, so it is not only a delicious but also a very healthy addition to our tea collection.